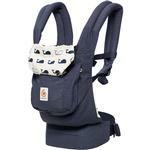 A Refreshing Pop of Color to Our Original Carrier. 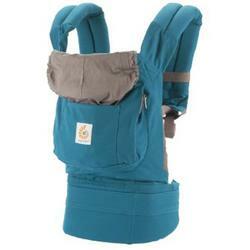 Beautiful, Rich Teal Exterior with a Soft Steel Grey Lining/Hood This award-winning design holds your baby in an ergonomic, natural sitting position. 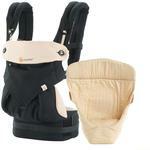 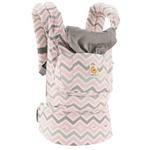 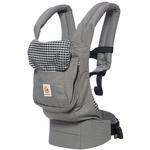 The padded waist belt ensures babys weight is evenly distributed between your hips and shoulders while the adjustable, cushy padded shoulder straps provide you with ultimate comfort. 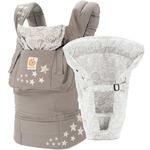 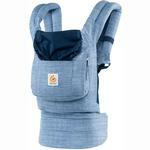 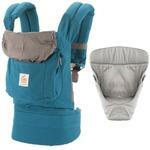 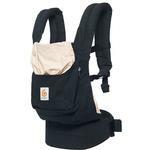 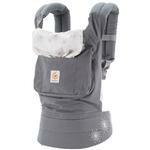 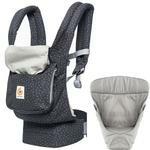 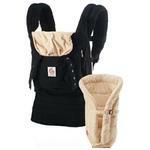 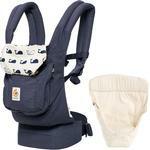 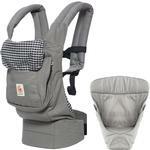 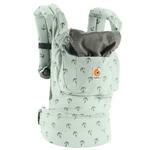 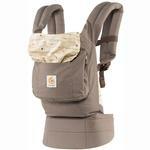 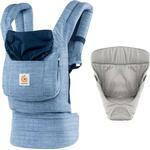 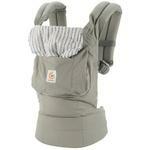 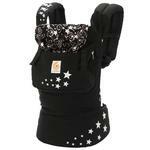 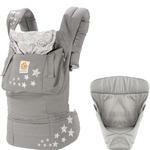 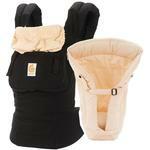 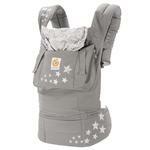 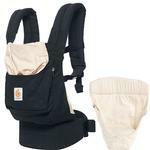 In any color or print, the Ergobaby Original Carrier is the perfect choice as you embark on everyday adventures.